I saw an inexpensive hearing aid advertised. Should I try it? The sound-amplifying devices you see on TV and in magazines aren’t hearing aids. 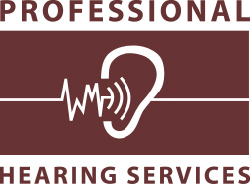 They are PSAPs (personal sound amplifiers) that make all the sounds around you louder. 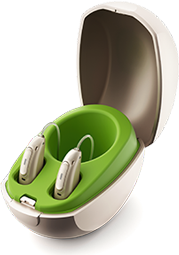 The devices you purchase from a certified hearing professional are designed to not just amplify sound, but to distinguish between different types of sound and process them accordingly for a clear, natural hearing experience. site and now this time I аm visiting this web site and reading very informatiѵe articles at this time. Thankyou for the feed back!